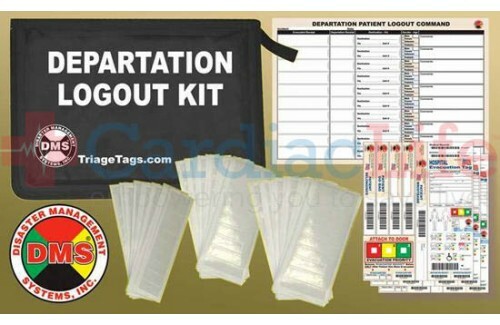 The DMS-05713 Departation Logout Kit. Hospital side only. UsesPre-Barcoded DMS-05688 Tags. Does not include the DMS-05718 Destination Login Kit.